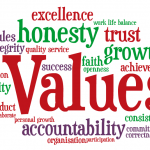 Are you inspired or do you need motivation? 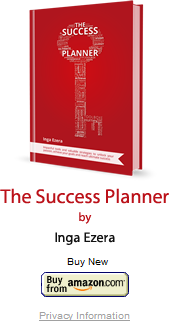 The Success Planner Book opening in Riga Business School! 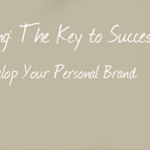 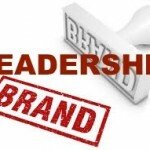 And – a Personal Branding session!